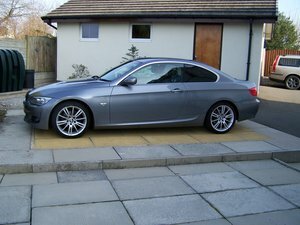 The car is on a SORN, I take it off the road every winter. 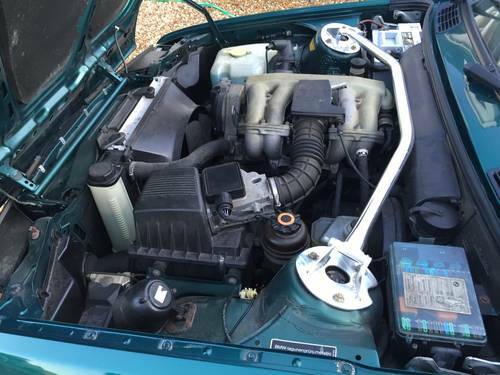 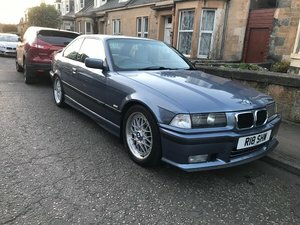 I have owned the car for 14 years and it has wanted for nothing, I resprayed it about 6 yrs ago, the car is always garaged. 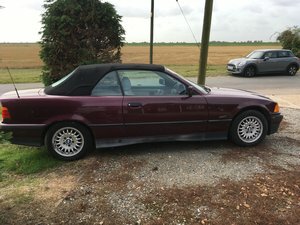 Since my ownership I have completed around 7k miles in the car. 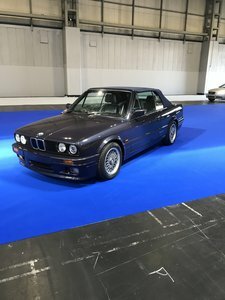 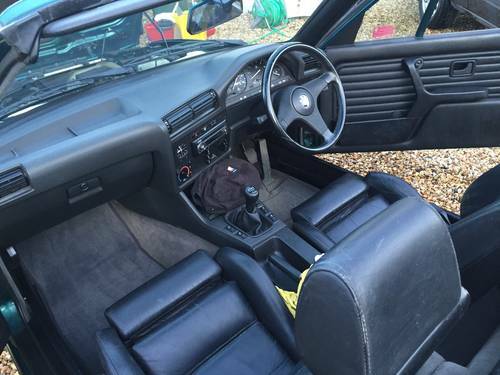 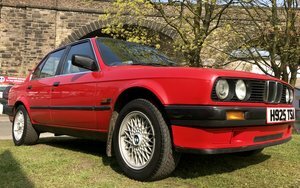 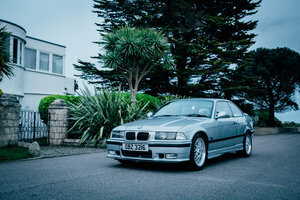 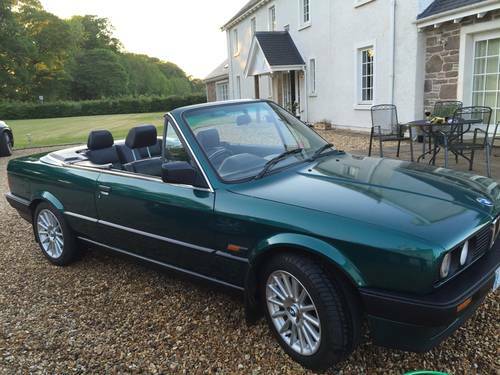 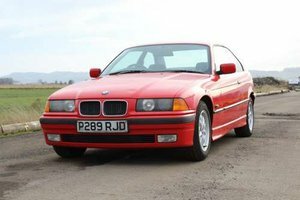 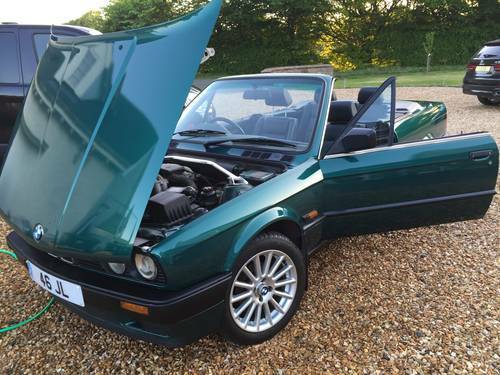 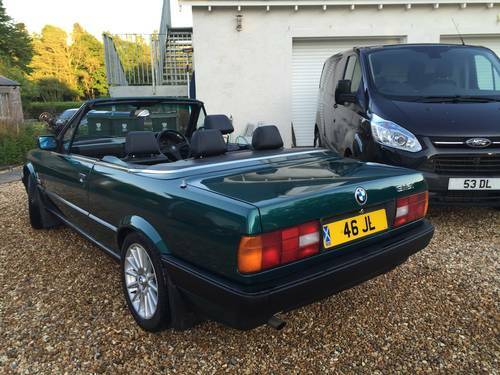 I am only selling as I have another E30 coming and I know I will use this car even less.